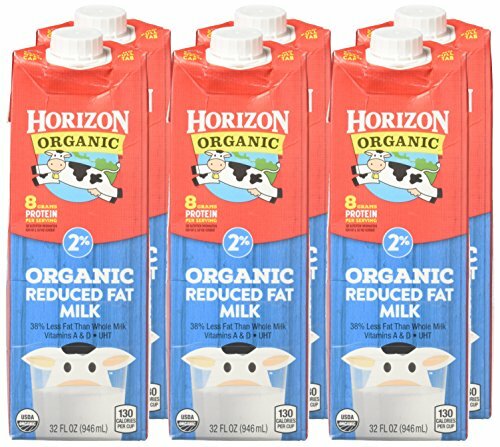 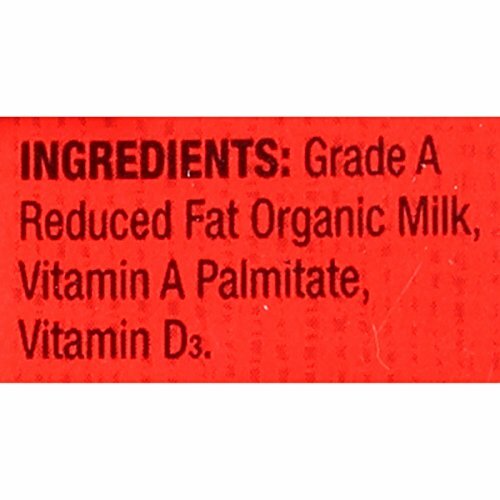 SHELF STABLE ORGANIC MILK: Horizon Organic quart milk cartons are perfect to keep in the pantry. 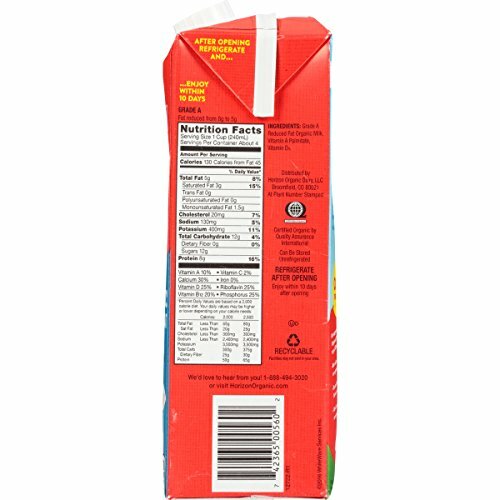 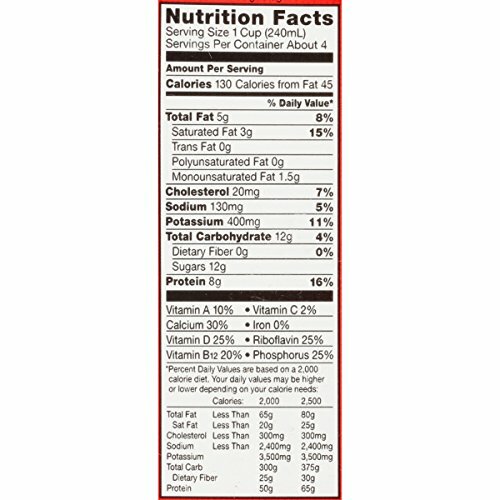 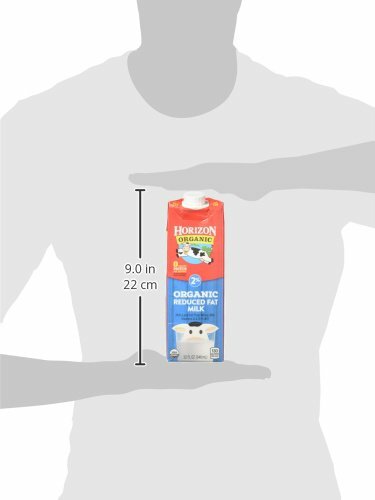 Single serve cartons are great for on-the-go, lunch boxes, or as an alternative to juice boxes at snack. 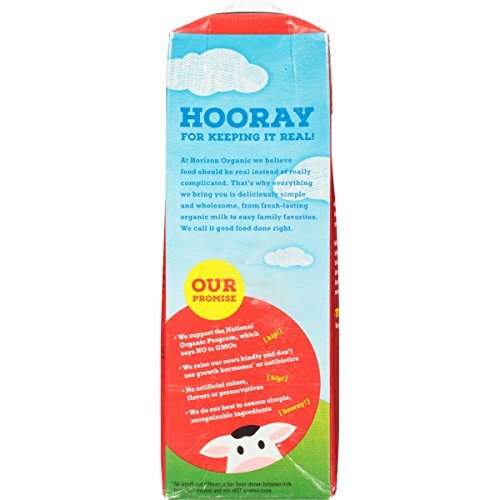 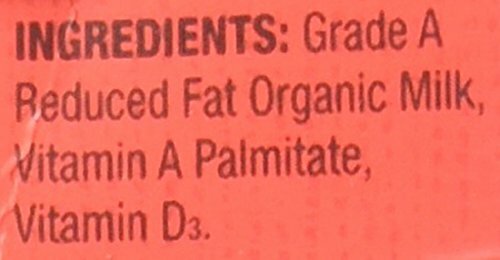 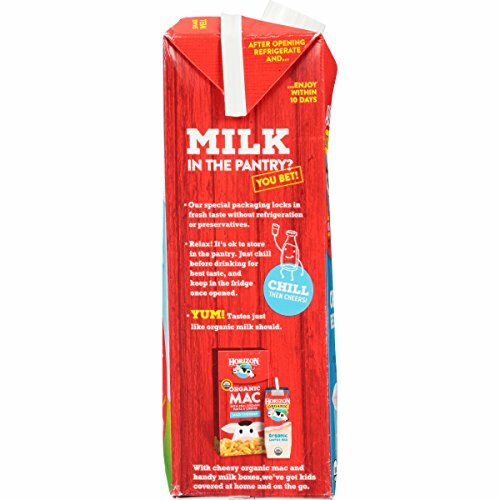 The same milk you love in pantry friendly packaging!